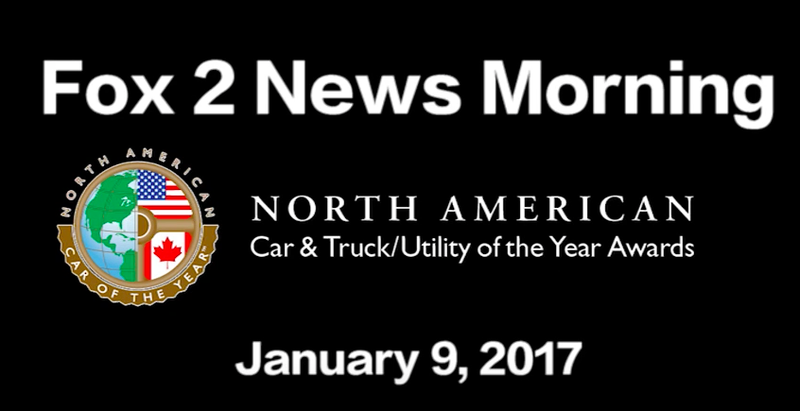 North American Car/Truck/Utility of the Year 2017 Finalists! 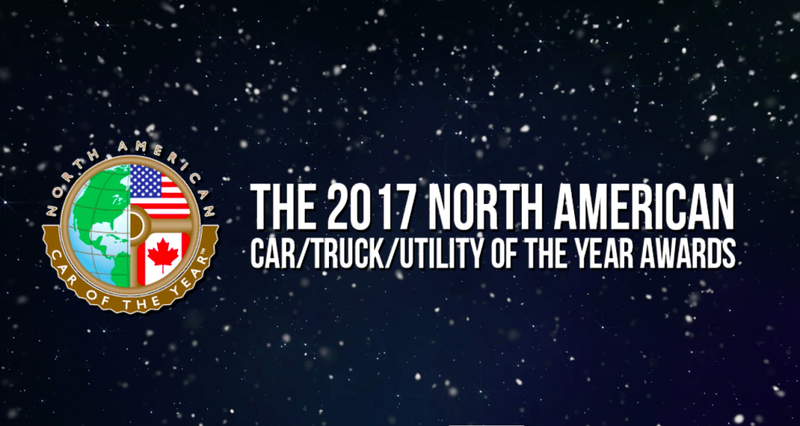 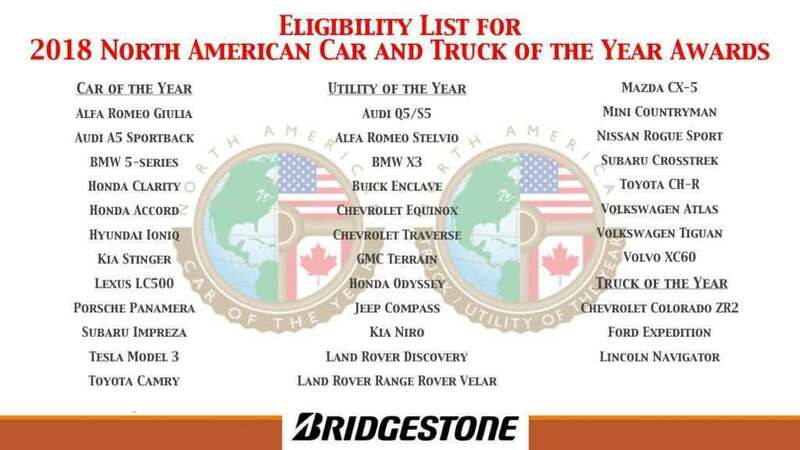 Watch the introduction of the North American Car and Truck of the Year finalists in the categories of Car of the Year, Truck of the Year and SUV/Utility Vehicle of the Year! 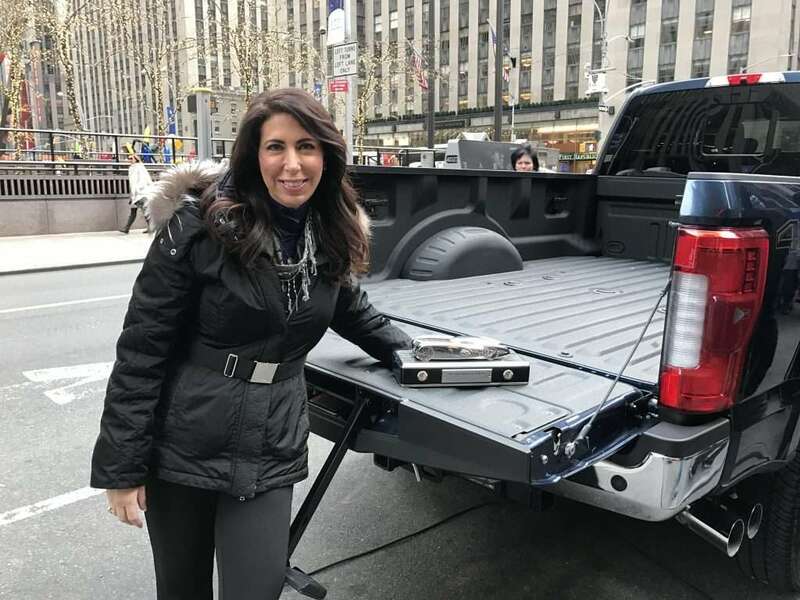 Lauren Fix, The Car Coach® appears on FOX Business to reveal the new North American Car, Truck and Utility of the Year Award trophy as well as discuss the contenders for North American Car of the Year, North American Truck of the Year and North American Utility Vehicle of the Year. 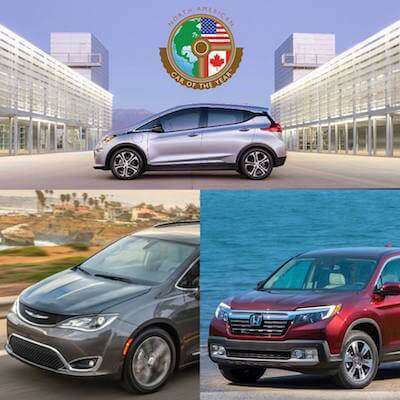 Former General Motors Design Director Ed Wellburn reveals his new trophy designed for the North American Car and Truck of the Year awards. 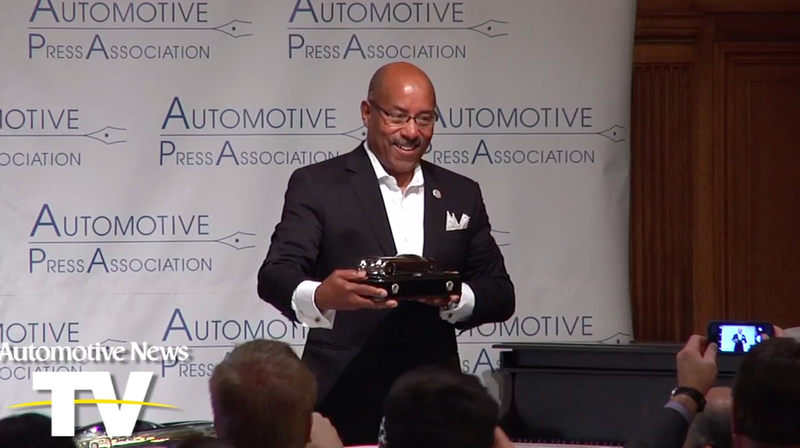 The award is inspired by the Oscar award and will be presented to the winners in Detroit in January 2017. 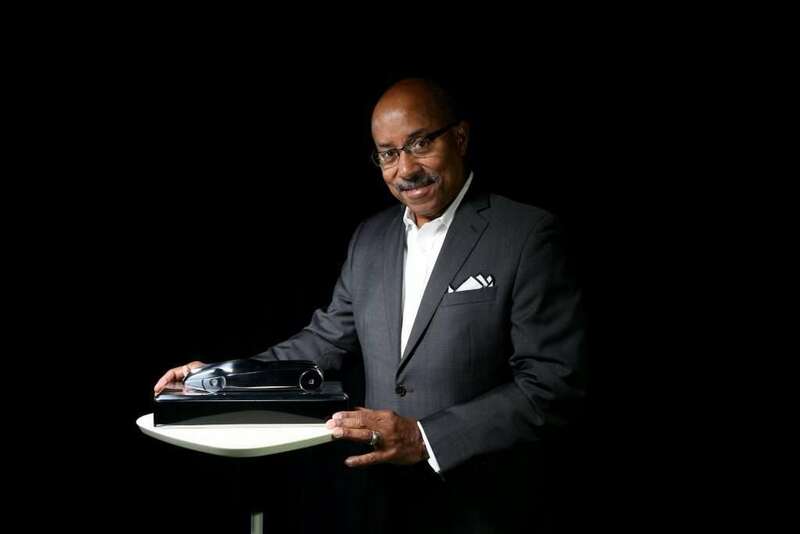 Watch the interview with Ed Wellburn!